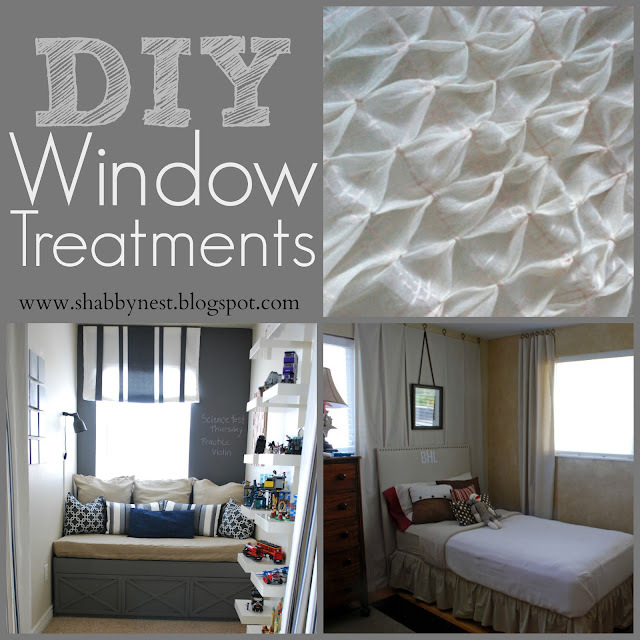 Today, I'm sharing a round-up of a few of my favorite DIY window treatments. One of my favorite curtain projects: DIY Smocked Curtains! 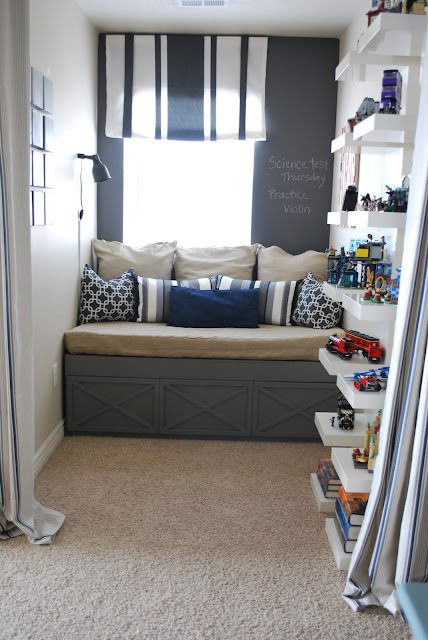 You'll love this Simple Faux Roman Shade that I created for the loft bedroom in our previous house. This may just be the simplest curtain panel tutorial ever! Let me know if you try any of these tutorials! I'd love to see how they turn out!